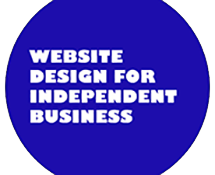 We specialize in website design and digital media services for independent businesses. With competition from Amazon and big-box retailers, it’s never been more crucial for independent businesses to create online strategies and programs in order to thrive. 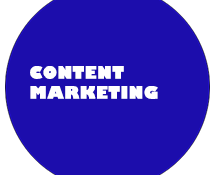 At Now Age New Media, we approach Content Marketing as storytelling. While the details about your business are important, today it’s essential to tell an ongoing story about your business if you want to reach potential clients and customers. 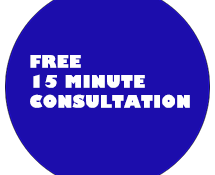 If you own or operate an independent business and are looking to enhance your holistic digital universe, request a Free 15 Minute Consultation with Now Age New Media president, Craig Gordon, for his insights about how to effectively and dynamically move your online presence to the next level.